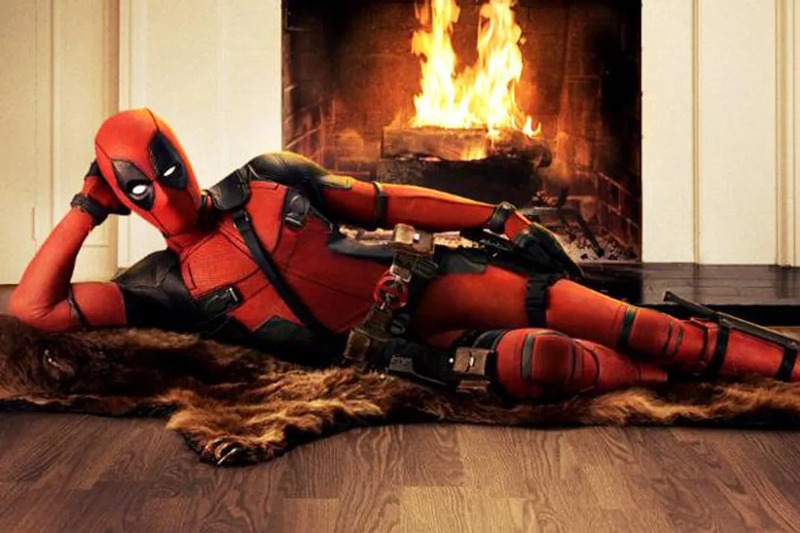 Deadpool, the first R-Rated superhero movie is set to hit theaters on February 12th, 2016 and looks absolutely badass! The costume, the weapons, and the zingers are all in line with the “Merc with a Mouth” we all know and love and not the horrible character we saw in X-Men Origins: Wolverine. Let’s take a moment to recognize the awesomeness that is Deadpool and get excited for all the shenanigans to be had! Curse him and his suave ways. Check him out, clashing blades and trading bullets with Dante in Marvel Vs. Capcom 3. And apparently so do Wario and and Waluigi. WAA!! Just look at how well he stays inside the lines and his brilliant use of red. Genius. 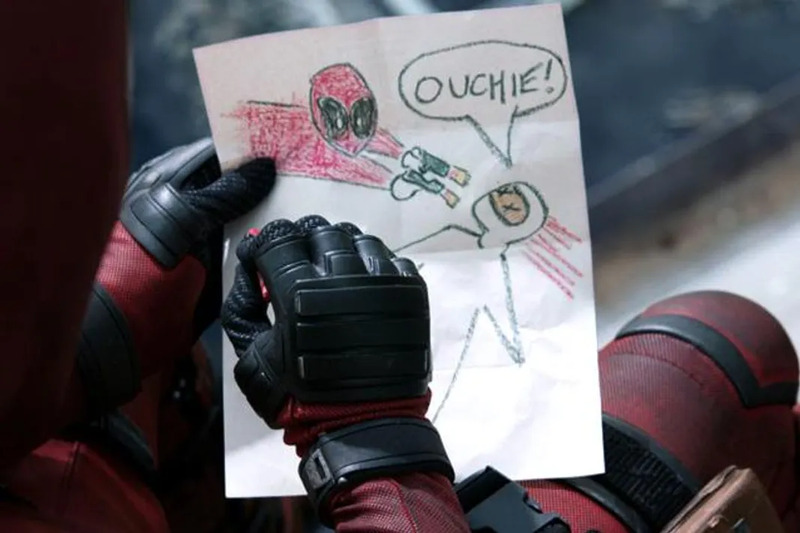 Deadpool not only shares his lovely drawing with the bad guy, but also gives him a quick heads up before he takes his head off. What a swell guy! 6. He loves to break the 4th wall. He uses his super combo meter as his super combo. How meta is that? Just look at the joy on that child’s face when Deadpool grabs him tenderly. And he uses that knowledge to fight bad guys. Because it’s definitely not the outside… still love you Deadpool!